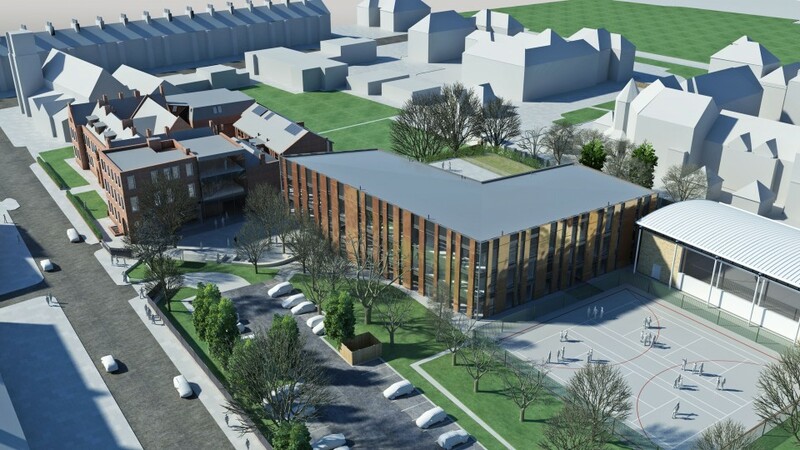 One year after the merger took place, plans were finally unveiled for the new £11m building to be constructed on the Tankerville site. Architect’s visualisation of the pupils’ entrance of the second incarnation of Newcastle High School for girls. 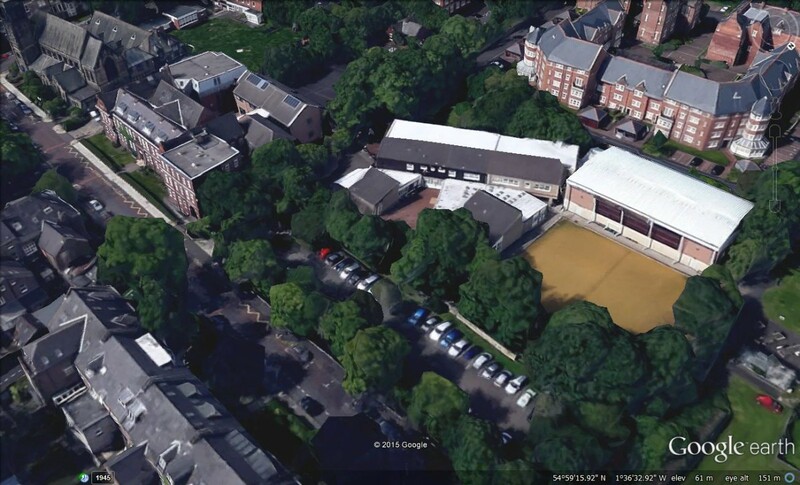 The building project planned will involve the remodelling of the iconic Victorian Church High main building as well as a new extension designed by architects Ellis Williams to include a multi-purpose assembly hall, dining room, fitness suite, state-of-the-art science labs and additional classroom spaces, all to be constructed on the footprint of the old Church High Junior School. The project, led by Wates Construction, also includes the preservation of the existing trees and landscaping of the whole site. The work is due to get under way this month, with completion scheduled for summer 2016. 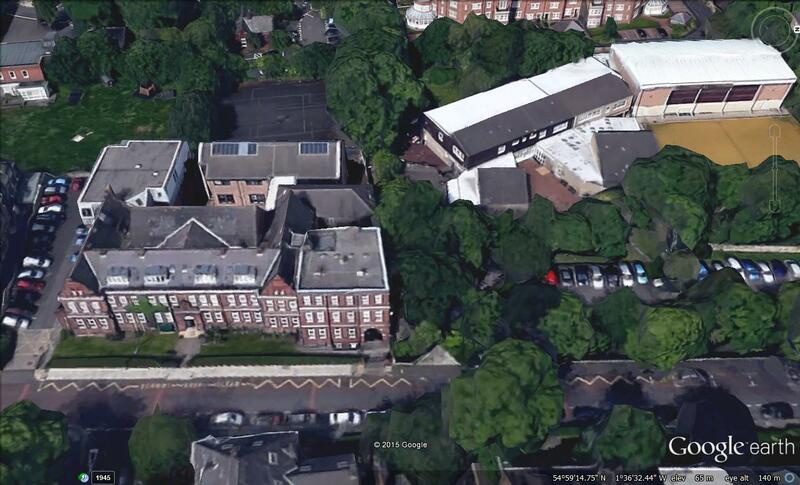 EWA architect’s visualisation of the new extension to be built on the Church High Junior School footprint. Thanks for setting this up, Christine. I still really miss the old school and staff but it is great to be able to follow developments.